Please get in touch regarding pricing and information on this product. 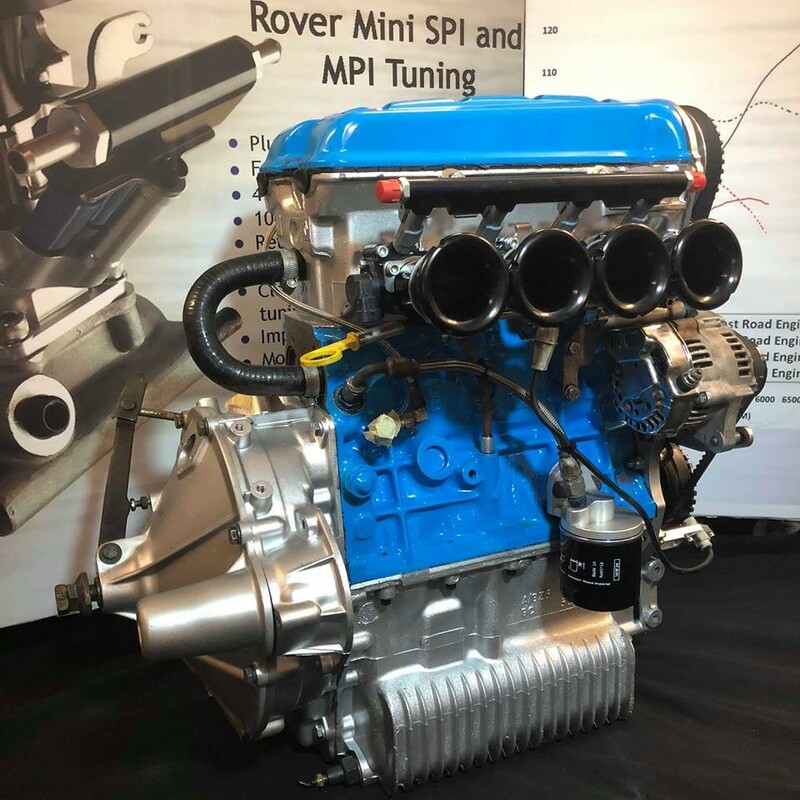 With more than 30 years of engine building experience, the team of highly skilled engineers at Specialist Components have been building unrivalled engines for the Mini. 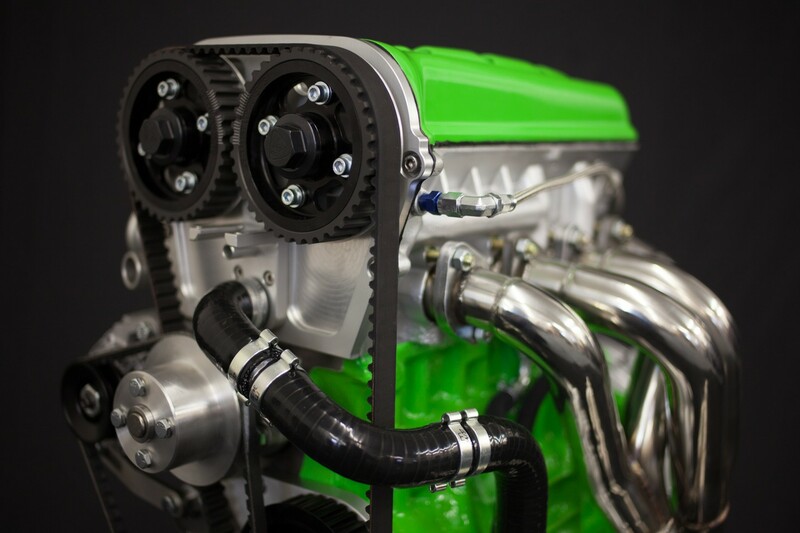 Ranging from a 60hp A series refresh to full race 250+hp Rotrex powered Twinkam engines. All of our engines are built to the highest possible standard no matter what the spec, built for reliability and strength. For more than 10 years SC have been offering their bespoke conversion of the BMW K1100 and K1200 motorbike cylinder heads for the A-series engine. The Twinkam engines offer incredible driving experiences when fitted in the Mini. 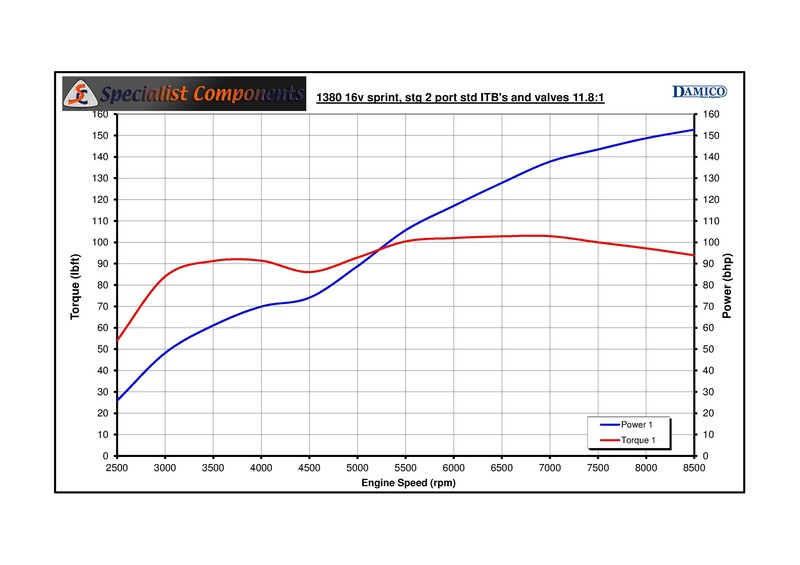 Easily achieving 40mpg when cruising and making a minimum of 125hp and 100lbft of torque. 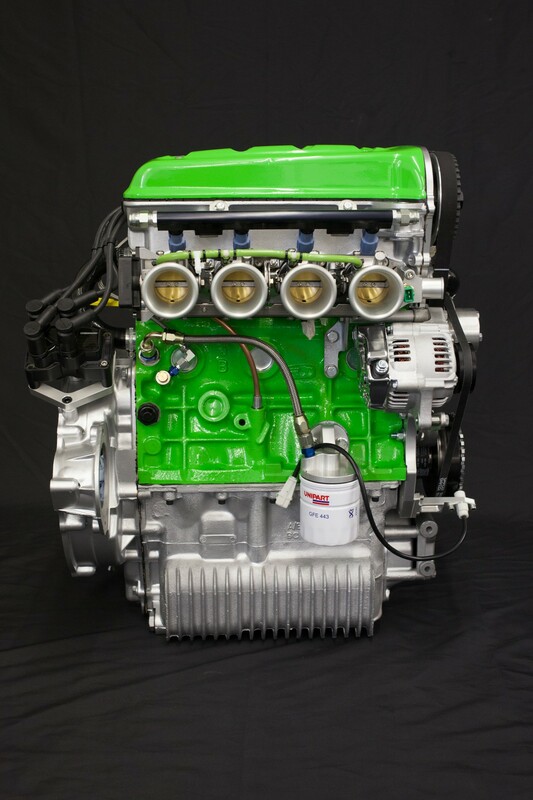 Spec dependant these engines can produce well over 160hp N/A and rev to 8500rpm. 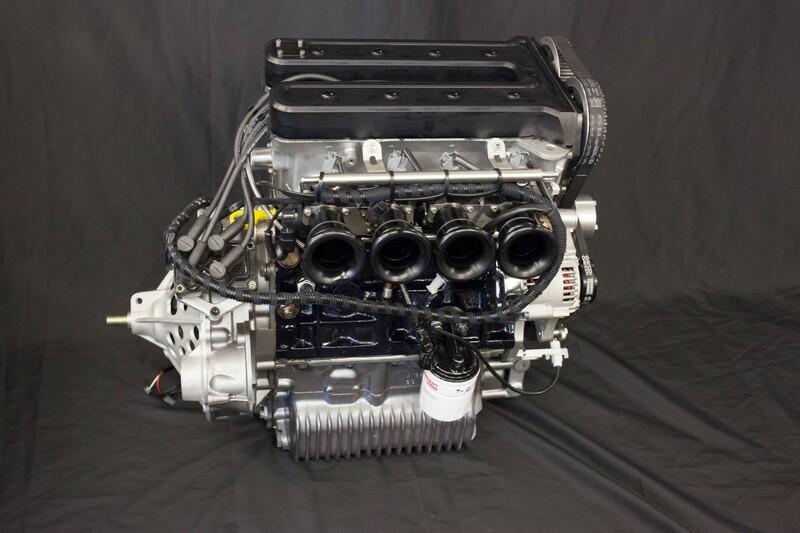 A complete ready to go engine like the above can be yours from just £8500.00* + VAT. All of our engines can be shipped worldwide in purpose built shipping crates. 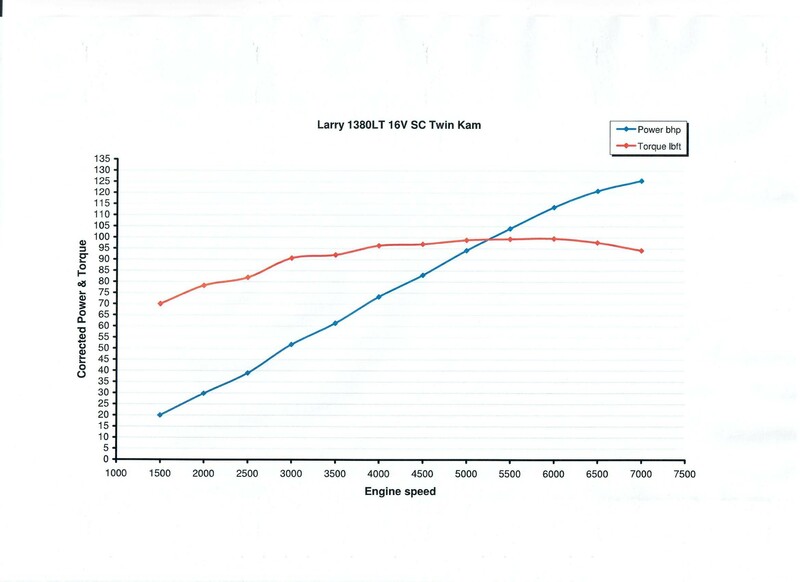 The above spec is a guideline and will vary. Please contact us with your enquiries for a bespoke quote. *Subject to specification and supply of donor engine.